Starting on the Mac app version 1.22.4+, you can now view screen thumbnails in their original sizes. 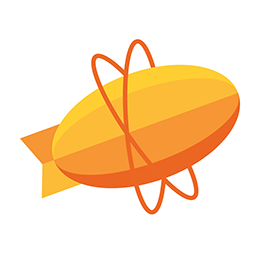 Simply select a screen and press Space Bar, then Zeplin will display the image in full size, similar to how it works in Finder. ☝️This is only available on the Mac app at the moment.